It all started when we had the following problem: How can you enable High Availability in a Rest API based on Spring Boot? OctoPerf Enterprise-Edition: the full on-premise installable version. While Saas-Edition absolutely needs High Availability, the Enterprise-Edition doesn’t share the same requirements. But, as astonishing as it may seem, both versions share exactly the same code, while working slightly differently. How to implement a very simple Leader Election mechanism using Hazelcast and know when your instance is the leader. The whole article is based on real-world code examples available on Github. Don’t expect any long explanations on Distributed Systems theories. cluster-hazelcast: distributed implementation of the cluster-api module using Hazelcast. The architecture is pretty simple: one API and two implementations. Simple and easy to understand. I guess you have a number of questions I’m likely to answer. You may probably ask yourself: Why not use Hazelcast directly? It adds a bit of complexity to the integration because of this indirection. Code Configurability: we’ll say in the next coming section that we can control the implementation of ClusteredService being injected by Spring simply by changing a single property in application.yml. That’s neat! 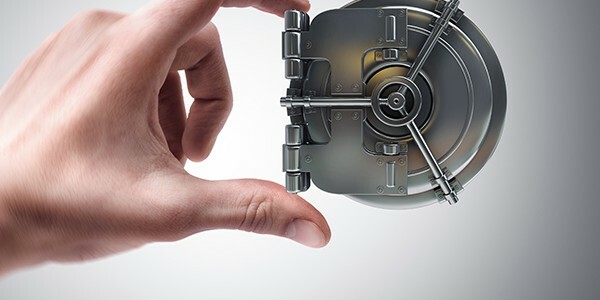 Control What’s being exposed: while Hazelcast IMap<K, V> provides numerous methods for many use-cases, it’s sometimes overwhelming to have so many possibilities out of the box. I’d rather narrow the choices available by providing a wrapper with less methods. Let’s now examine at class level how the API is architectured. That’s something we have already explained a few years ago in our API Pattern paragraph. Basically, that makes the code configurable without making any change to it. By simply swapping maven dependencies from one implementing module to another, you can change the application behavior without impacting the code relying on the API. To make things simpler, I’m just going to expose how JVMClusteringService and JVMMap are implemented. If you take a look at the source available on Github, you will see much more data structures being implemented. JVMMap<K,V>: in-memory implementation of ClusteredMap<K, V> based on an in-memory Map<K, V>. Interfaces are within the cluster-api module, while JVM implementation is stored within cluster-jvm. HazelcastMap<K,V>: ClusteredMap<K, V> implementation backed by a distributed IMap<K,V>. Now that we have an overview of the code architecture, we can dive deeper into the content of each module. As we have seen before, the API is composed of 3 modules: cluster-api, cluster-jvm and cluster-hazelcast. This module only contains the java interfaces. The module is responsible for defining the contract of the clustering API. First, we have the ClusteringService. <K, V> ClusteredMap<K, V> getMap(String id);: return a ClusteredMap<K, V> which encapsulates a single or distributed map. When a third party code within the application needs a distributed data-structure, the ClusteringService plays the Factory Role: provide those instances without exposing the underlying framework. The code using the clustered data-structured must not be aware whenever the application is running as single or multiple nodes in a cluster. Let’s now make a closer inspection of the ClusteredMap<K, V>. Along with its companion, the DestroyableObject interface. There is nothing fancy here: a bunch of standard operations you can perform on a Java Map<K,V>, plus a void destroy() method. The destroy mechanism is designed to destroy the entire distributed data structure when it’s not needed anymore. The thing is: distributed data-structures require explicit destruction. The garbage collector cannot operate on them because of the distributed nature. When a reference to an in-memory map is garbaged, the map is removed from the program memory. Pretty simple. When a distributed data structure must be garbaged, it must be removed from all the nodes who store a part of it. 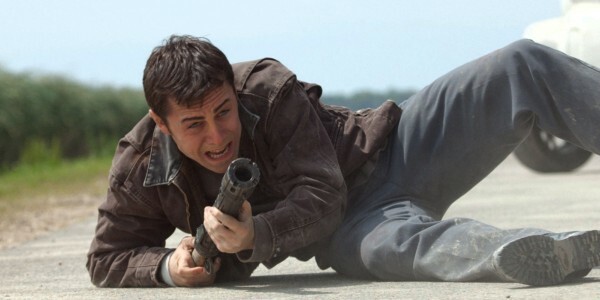 That’s why explicit destruction through void destroy(); method is required. In the code example on Github you will also find various other data structures like ClusteredAtomicLong or ClusteredQueue. All work similarly to the ClusteredMap. This is why I deliberately don’t expose them here. This module implements the cluster-api in a single node fashion. ClusteredMap<K, V> is backed by an in-memory map. The service is annotated with @ConditionalOnProperty(name = "clustering.driver", havingValue = "noop", matchIfMissing = true): This service is instantiated by Spring only when propery clustering.driver is absent or equals noop. 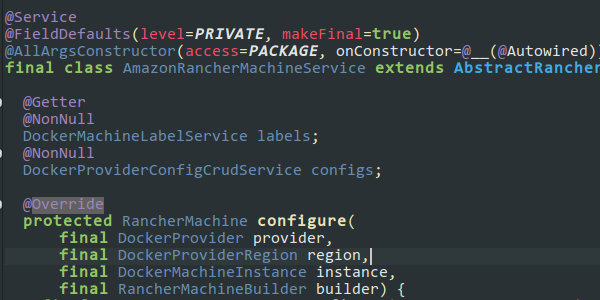 Thanks to @ConditionalOnProperty property provided by spring-boot-autoconfigure module, we can design a service whose implementation is instantiated by Spring only in a specific configuration (or in the absence of). Or, thanks to matchIfMissing = true, when no configuration is specified. That way our application clustering behavior is configurable. The application can seemlessly run either on a single node, or on multiple nodes using Hazelcast. The only particularity here is the destroy() method: it delegates to a DestroyableObject provided by the JVMClusteringService which removes the map itself from the ConcurrentMap<?> maps stored in JVMClusteringService. We’re now hitting the interesting part of this tutorial: the Hazelcast implementation. otherwise, we’re a slave node. I already hear you asking: What is a cluster Quorum? Suppose you have a cluster of 3 nodes. A network partition happens: 2 nodes can see each other on one side, and one node is isolated alone. The distributed Map<K, V> stored on each node can evolve independently (and diverge) until the 3 machines reconcile. Which version is the right one? only the master should execute the batches periodically. The Quorum enters into action here: it makes sure the minimum number of nodes forming the cluster is present. Should we not have the minimum required nodes, and the node cannot elect itself as master. That way, in case of a split-brain, the single node separated from the 2 others cannot elect it self as master. By constantly watching members come and go, it knows when the quorum is met. No rocket science here! The HazelcastMap<K, V> implementation is pretty straightforward too. Method Calls are simply forward to the underlying IMap<K, V>. As Hazelcast requires multiple components (only when clustering.driver: hazelcast), it was worth separating all initialization in a separate Spring @Configuration class. The whole configuration is activated only when clustering.driver: hazelcast through annotation: @ConditionalOnProperty(name = "clustering.driver", havingValue = "hazelcast"). 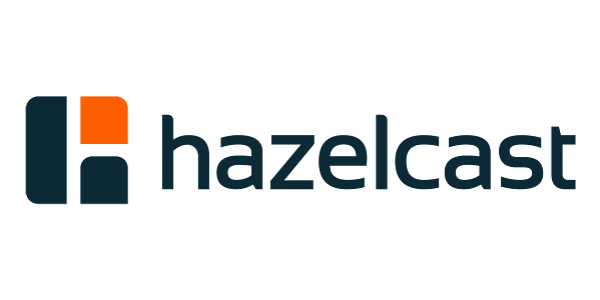 HazelcastHealthIndicator: enables health check through Spring Boot Endpoints on path /actuator/health. Again, systems like Kubernetes can use the HTTP response on that endpoint to determine whenever the application must be restarted. Again nothing fancy here: the application is UP and running only when the quorum is met (leadership is not required). At OctoPerf, we use the health endpoint through Rancher to determine whenever the Docker container running the application must be destroyed and recreated (in case of split-brain). Let’s examine the last module: application. 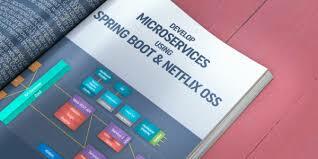 It provides a bootstrap class (to start a simple Spring Boot Web Server) and a RestController. As you can see, it depends both on cluster-jvm and cluster-hazelcast. Usually, having multiple implementations of the same interface (like ClusteringService) leads to failure: Spring doesn’t know which one to inject in services using it. But, here we have both services annotated with @ConditionalOnProperty with mutually exclusive conditions. That way, we can control the implementation being injected depending on the application configuration. Then, we have the bootstrap class to launch the application. Ì’m also exposing a sample RestController to interact with the distributed map. 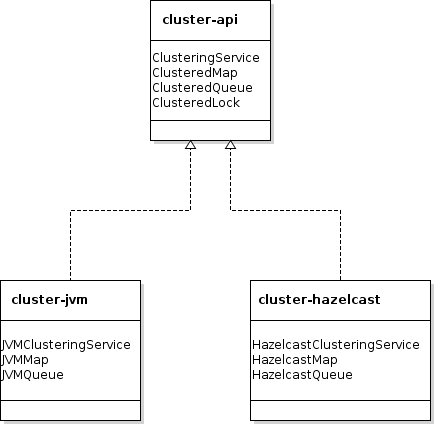 and a multi node application using cluster-hazelcast. Let’s interact with those rest endpoints through command-line using curl. The application can be run for your favorite IDE (Eclipse or Intellij) by running the Application class directly. By default, the application runs in single node mode (using cluster-jvm implementation). First let’s start the application without specifying any profile on startup. The application should start within seconds on a random HTTP port. Find the line starting with Tomcat started on port(s):, it shows the port on which the server is running. To put something into the map, you can call the endpoint using curl (on Ubuntu). It should print value. Now, if we start a second server (running on port 19017 this time, random one thought), obviously it doesn’t see the value which has been put on the first server. That’s completely expected: JVMClusteringService stores the map in an in-memory Map<K, V>. Let’s now leverage Hazelcast to share the map between servers. In order to support multi-nodes sharing the same distributed map, let’s enable hazelcast profile now. Let’s add -Dspring.profiles.active=hazelcast to VM Options. As expected, the ClusteredMap<K,V> backed by the Hazelcast IMap<K,V> is shared between my nodes. Also, the hazelcast application comes with quorum: 2 configuration. Example: for a 3 node cluster, the quorum is 2. For a 5 nodes cluster, the quorum is 3. As you can see, using an even number of nodes does not make you setup more resilient. If anything it makes it weaker by adding more nodes that may fail. We’ve seen so far how to implement distributed primitives like a Map<K, V> using Hazelcast. There are many other Distributed Systems available out there. Atomix is one of those. As the ClusteringService hides the framework being used, you can easily swap Hazelcast for another framework by creating the relevant module (Example: cluster-atomix). Another advantage is when your application runs on a single node, you can simply use cluster-jvm with no additional startup or memory overhead (compared to using Hazelcast in that case). Just as reminder, the whole source is available on github project Spring Boot Hazelcast. Feel free to use it in your own project! Quick and easy way to secure a Rest API with Spring Security. Spring Boot 2 and Spring Security 5 tutorial with real-world code examples. 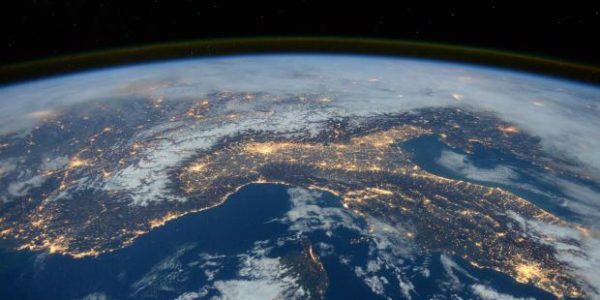 Get started quickly with your first Rest API. Learn how to build it with Spring Boot, Spring MVC, Thymeleaf and Jackson Json. Spring Autowiring loop, also known as circular references, can give headaches. Get actionable insights on how to solve them through real code examples. Learn how to autowire beans, inject dependencies into other beans and explore various autowiring methods with Spring. And make your code more extensible. Why you should never name your class with Impl suffix.